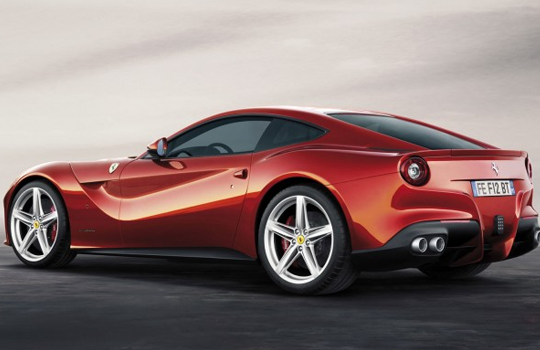 A lap around Ferrari’s legendary 1.9-mile Fiorano is short in the F12 Berlinetta. Ferrari says the F12’s best is 1 min 23 sec, making it not only 3.5 seconds faster than the 599 it replaces, but the fastest road-going prancing horse-badged supercar ever — Enzo included. Zero to 60 mph? Three seconds. Top speed? Comfortably over 200 mph — in seventh gear. The Flying Spur’s 6.0-liter W12 engine produces 552 horsepower and 479 pounds-feet of torque, and is matched with a ZF 6-speed automatic transmission with steering column mounted gearshift paddles. 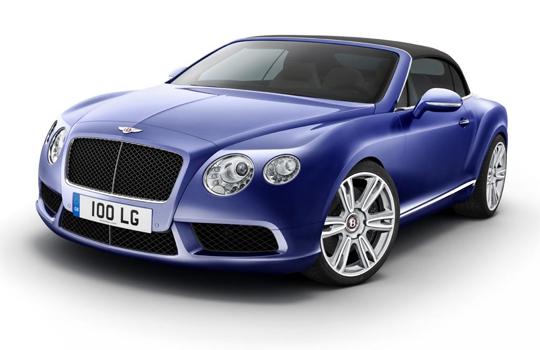 The computer-controlled adaptive air suspension with automatic ride height control includes manual driver adjustment for ride height and damper settings. 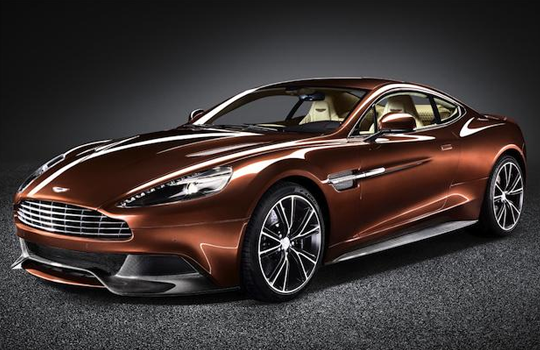 With a starting price tag of $279,995, the design of the 2013 Vanquish represents the latest take on Aston Martin’s iconic visual language, and draws much of its inspiration from the One-77 supercar. Under the mostly carbon fiber body is a heavily revised version of Aston Martin’s venerable VH platform and 6.0-liter V-12, with the engine in this latest application tuned to deliver 565 horsepower and 457 pound-feet of torque.